The atrium above the WSU library is a popular hang-out spot for students and offers a great view of campus. Washington State University is a great option for students interested in the big university, sporty-school-spirit experience. 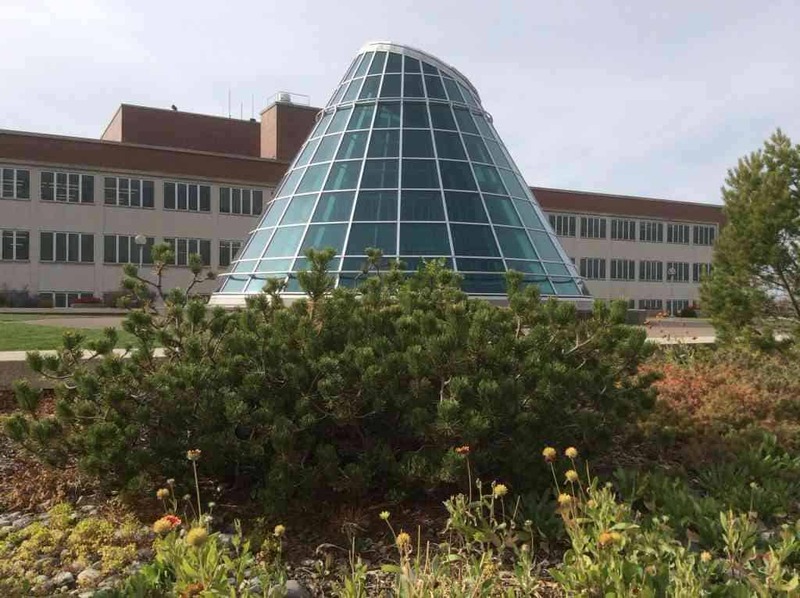 WSU is ranked one of the top 23 college campuses with the most school spirit, but it also consistently ranks among the top 60 research universities in the nation. Unlike California public universities, there’s no problem getting finished at WSU in four years, and there are no impacted majors. The only exceptions are that the math sequence dictates the length of engineering program – it could take 5 years if the student hadn’t taken calculus in high school (but this means that students who have not taken calculus can still aspire to be engineers here!) The education program requires a full-year of student teaching, so this program could take four and a half years. My tour guide was a SoCal girl from Oxnard who was loving her choice of WSU – and who will likely graduate before many of her high school friends. About 20% of the students join fraternities and sororities, whose members are required to do community service each semester. 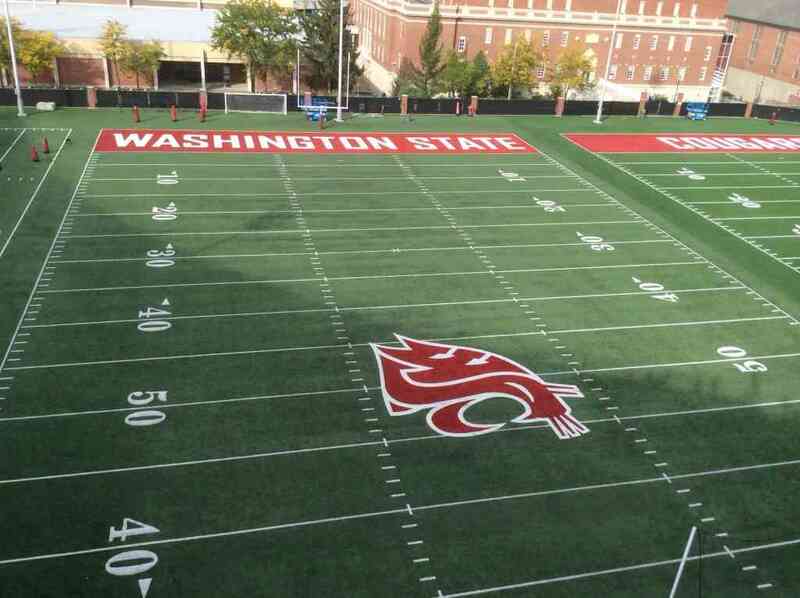 Football is a huge part of the culture at WSU – Go Cougs! Strong academic programs include communication (the Edward R. Murrow school is ranked in the top 15), biology (UW uses WSU’s cadaver lab), criminal justice, agricultural sciences, animal science, and athletic-related disciplines, including sports psychology, athletic training (students do rotations working with the basketball and football teams so they graduate with PAC-12 experience) and sports management. Business is also strong here – the hospitality and business management students are heavily recruited with a 100% job placement rate after graduation. There’s also a wine business management program, and this is a very popular wine production area. The sports culture is pervasive at WSU – this is truly the big school experience when it comes to being a team fan. As we toured on a Wednesday, we walked past the football stadium, empty except for the football team, practicing with an (incredibly loud!) audio soundtrack of crowd noise in the background, as they prepared for their Friday game against Stanford. You’ll have “Cougar Calves” by the end of your first year at Washington State – the campus is hilly and students find themselves trekking up and down the hills daily. The campus is entirely manageable, though – we walked pretty much from one end to the other in less than 10 minutes. 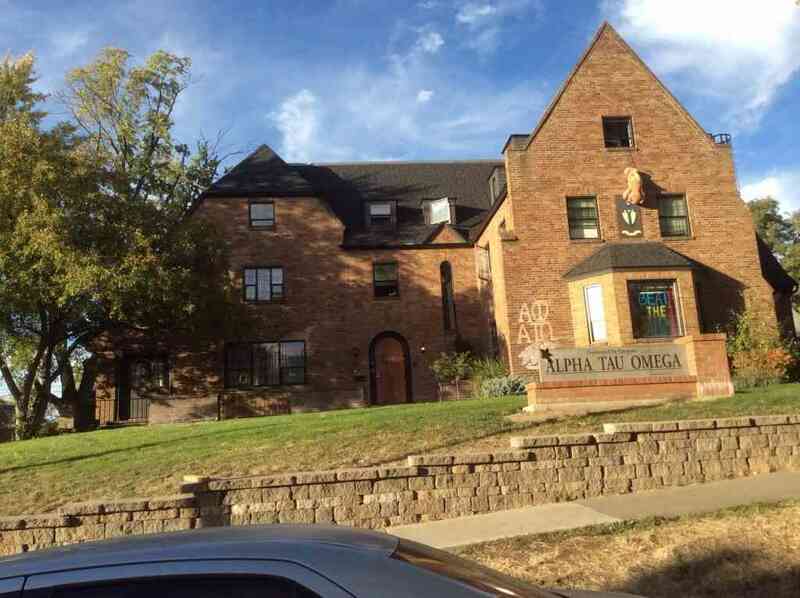 About 20% of students join fraternities and sororities at WSU. Located in Pullman, WSU is about an hour south of Spokane. You can fly into the Pullman airport, or fly into Spokane and carpool with friends or use the Rideshare program available to students. Keep in mind that the weather is totally different than Seattle – this is the dry side of the state (and it does snow in the winter)! WSU has rolling admissions, no essay on their application and they superscore! There is an honors college, with smaller, more discussion-based classes. Average unweighted GPA for this program is 3.84 and an essay is required. WSU has a great feel and it’s a great opportunity for California students – who are very well represented at this high-energy, spirited Pac-12 school. You can see all of my photos from my visit to Washington State here.